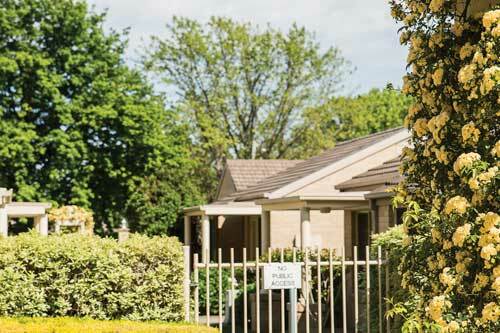 Anglicare Retirement Villages offer independent living at its best. Our priority is to provide beautiful and comfortable villas and apartments, with the added peace of mind of 24/7 emergency call system and on-call staff. 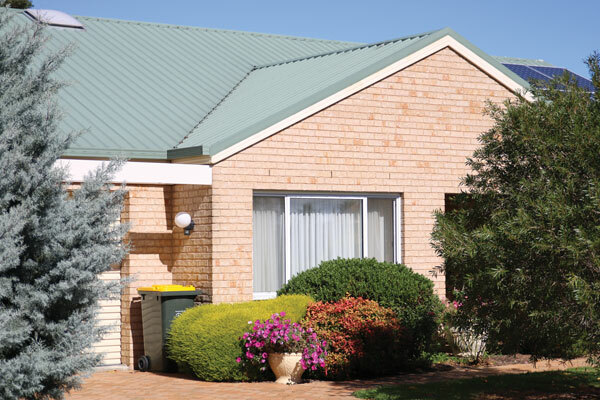 In Canberra, we offer St David’s Close nestled in the exclusive suburb of Red Hill, and for those who love to live on the Northside, we have Brindabella Court in Downer. 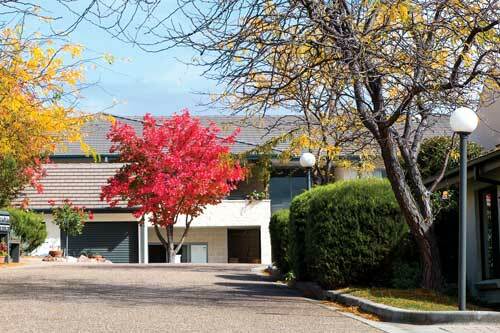 Our newest village is Wollondilly Gardens in Goulburn.